In the National Bank, men from the Explosive Mechanism Detachment Unit were quickly rushed and the point was blocked. 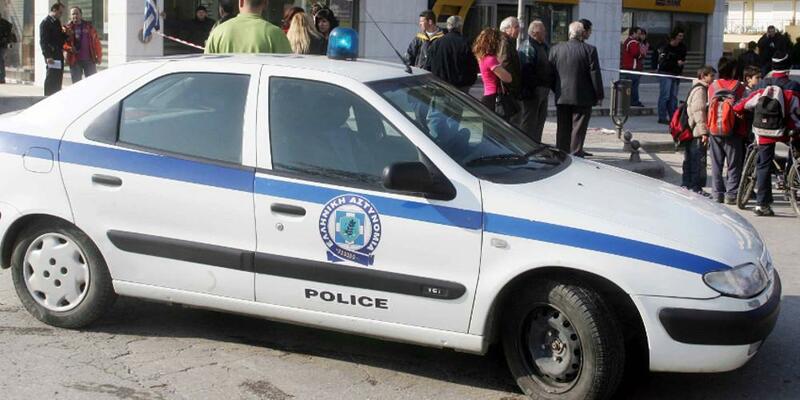 A phone call for a bomb on the branch of the National Bank in Syntagma took place in the immediate action and immediately ordered to evacuate the facilities. More about a while .. The cookie settings on this site are set to "accept cookies" to give you the best browsing experience. If you continue to use this website without changing your cookie settings or click the "Close" button below, you agree. They wore airport security machines for the Tsipra! Pink Floyd's Roger Waters asks Katerina Duska not to attend the Eurovision Song Contest!